Preplanning your funeral is a loving gesture to those you leave behind. It saves your family and friends the stress of planning a service during a difficult, emotional time. When the death occurs, loved ones can focus on supporting each other at home, rather than making your final arrangements. Planning ahead gives you time to consider each decision, instead of forcing family and friends to make decisions for you in haste. Most importantly, you and your loved ones will know everything is just as you wanted. By making decisions now, you can also save money. You can pay now or later, plan everything, or just certain aspects; it’s all up to you. 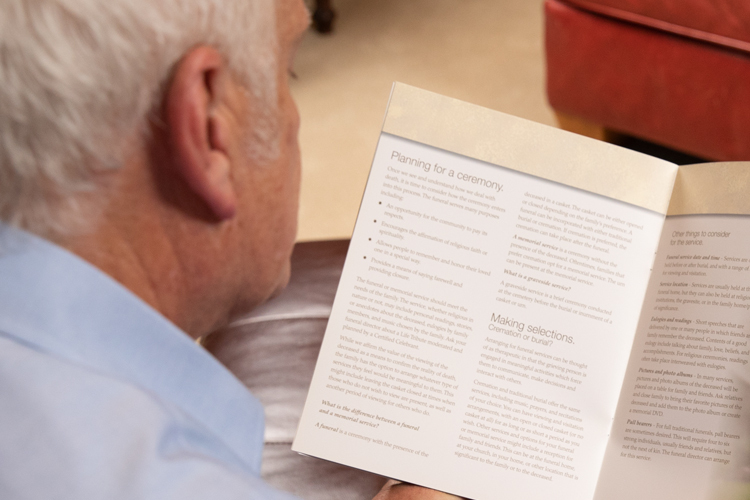 At Pearson Family Funeral Service & Cremation Center, we’ve made it easy for families to preplan funeral arrangements. If you are ready to experience the peace of mind gained from planning ahead, then we are ready to assist you.